Your vector improved and is clean and smooth but his right eye seems to be bothering me a bit. Is it because it's round or something? Haha.. not sure. Love him in this so delicious pose! 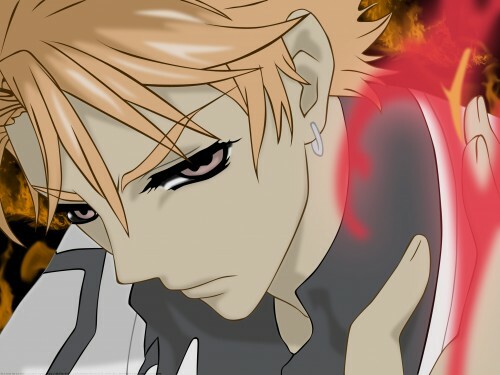 Kain is the coolest of all vampires! Kain! *__* one of my favourite vampires!